8/01/2010 · Greetings all, Many times when using Rhino/Grasshopper, I end up deleting curves by accident or through one way or another, and so am left with surfaces that have no curve. 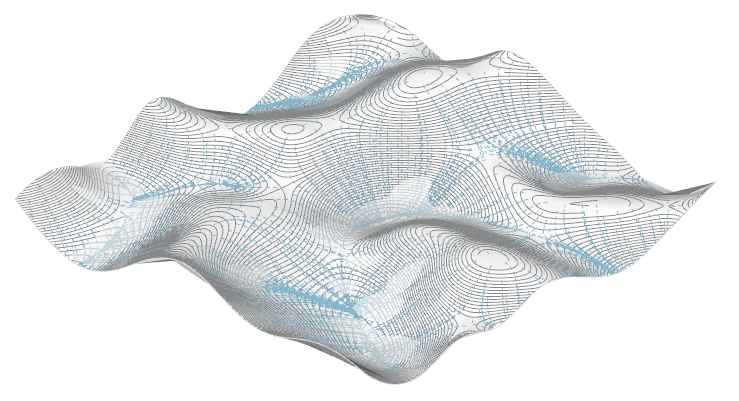 The wireframe output of exporting surfaces or polysurfaces from Rhino to Illustrator without Make2D. In order to export a non-wireframe view of your object and see it as it appears in the Shaded view setting, you have to Make2D . Sketch. Draws a curve by dragging the mouse. Steps (click and drag): Click, hold, and drag the left mouse button to sketch. Release the mouse button to end the curve.